Each and every country around the world has its own national flag, something that is immediately recognized by the country’s population as a symbol of their homeland. There are estimated to be around 230 national flags around the world, but as countries develop and change their names and / or boundaries, this figure fluctuates. There is obviously a plethora of different designs, colours and content when it comes to national flags, with some being a lot more intricate in design than others. Yet although flags seem to have represented countries for centuries, the concept of countries having their own national flags is relatively new – the 19th and early part of the 20th century is often seen as the most popular time for the development to have taken place. While most will be able to identify a number of national flags, not many will be aware of where the actual design and context of the flag derives from, with the following information taking a look at the history of some of the world’s most recognizable national flags. 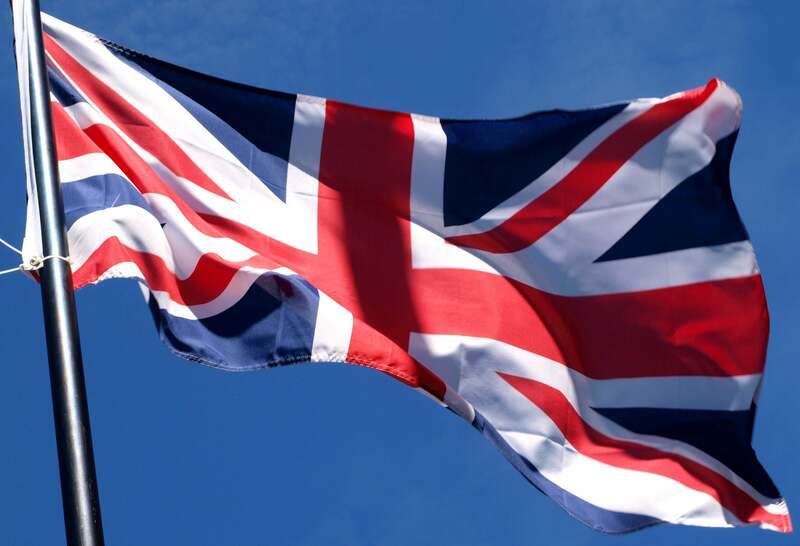 The flag that represents the United Kingdom of Great Britain and Ireland is, as the name suggests, a union of flags. Known as the ‘Union Jack’ (a term coming from the fact that the maritime bow flag was often called ‘Jack’), it consists of the flags of St George (England), St Andrew (Scotland) and St Patrick (Ireland), which when blended together make the flag that has become instantly recognizable since its official inception in 1801. While Wales is today a separate country, it was in union with England at the time of the flag’s development and therefore was – and still is – included under the banner of the English section of the flag. 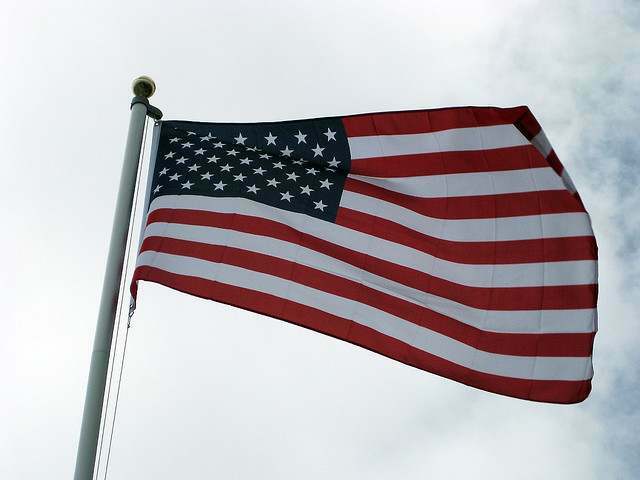 Although the flag appears to be completely symmetrical, contrary to popular belief, it can actually be mistakenly flown upside down, as has been seen on several occasions. This is due to the effect known as counter-changing, which means that the flag does not have reflective symmetry, with the second image showing it being flown incorrectly. One of the most iconic flags in history, the national flag of the United States of America is known by several different names, including ‘Old Glory’, ‘Stars and Stripes’ and ‘The Star Spangled Banner’. Instantly recognizable, due largely to its 13 horizontal stripes beginning and ending in red and alternating with white and the 50 stars, while most know that the latter depict the 50 states of America, not many know that the 13 horizontal stripes represent the 13 rebellious British colonies that became the initial states within the union that is today known as the United States of America. 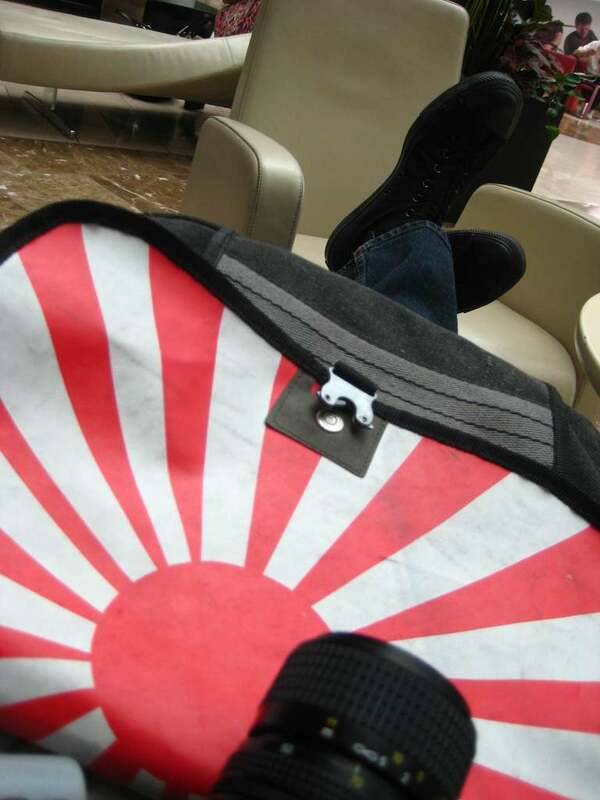 The exact origin and age of this flag, which is known officially as ‘Nisshoki’ (‘sun-mark flag’), but more commonly as ‘Hinomaru’ (meaning ‘disc of sun’ or ‘circle of sun’), are unclear. Like the national flag of the United States of America, the Japanese flag is instantly recognizable due to its very simple design of a red circle on a white background, representing the rising sun. 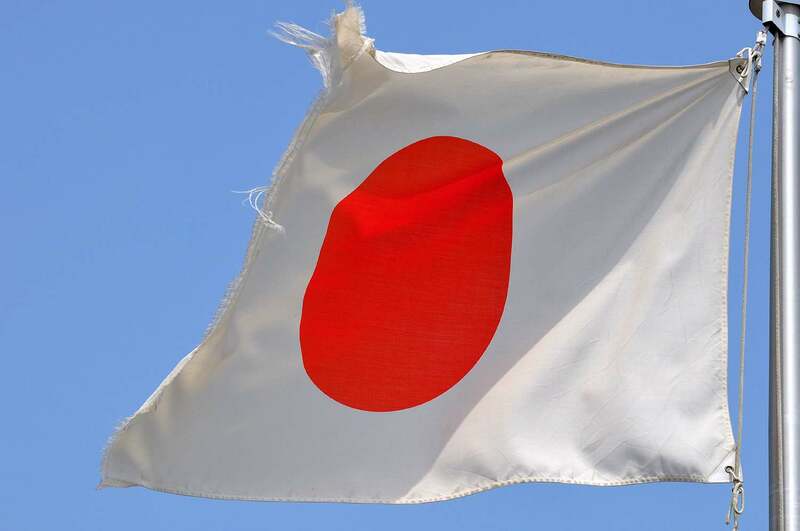 What’s particularly interesting about the Japanese national flag is that while it is iconic, it has only officially been the country’s national flag since 1999 (although it has been in use for decades prior to this and in variations for centuries) and there is a popular variant, which sees 16 red ‘rays’ shining from the sun on the flag, used historically by the Imperial Japanese Army. 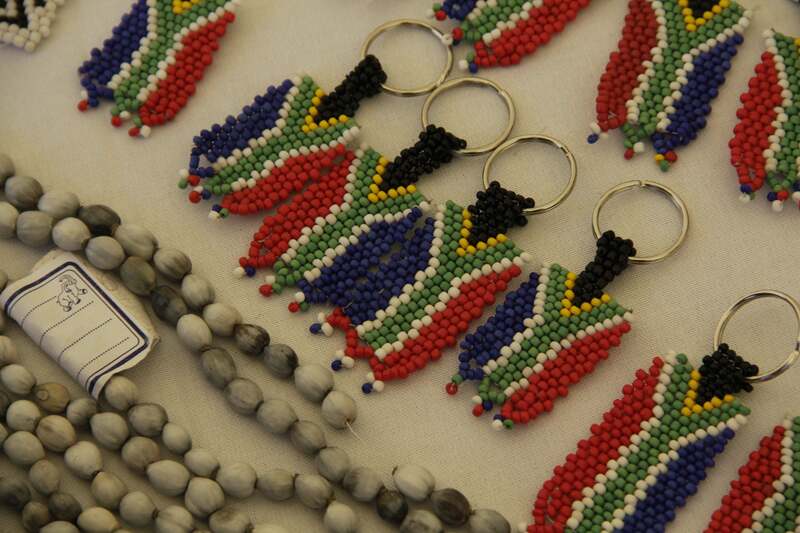 The national flag of South Africa has the distinction of being the only one in the world that has six different colours (black, gold, green, white, chilli red and blue), as well not having a seal or motif. Like Japan, it is only relatively new in terms of its official use, having been adopted as a national flag in 1994 to signify a new democratic movement when Nelson Mandela became president of the country. While there is no official representation of the flag’s colours or design, the most common belief is that the ‘Y’ shape represents the coming together of the country’s richly diverse society and new found move towards unity, the red is taken from the Dutch flag (prominent in South Africa’s history), blue and white from previous flags in the country (again, the Dutch flag, as well as the old South African flag) and the black, green and yellow were all colours found on Nelson Mandela’s ANC’s (his political party) flag. Arguably one of the world’s most coveted flags when it comes to a country’s patriotism, the Turkish national flag of a red background with a white crescent moon and star is adored by many Turks. Officially adopted in 1936, although having been in use since 1844, the moon and star symbolize the sky worshipping ancient Turks and the red and white colours are taken from the flag of the Oghuzes, a group of Turks who are credited with the development and formation of modern day Turkey. What is particularly interesting about the Turkish flag is that it has a number of unofficial explanations surrounding its initial, historical development, including there being a star and crescent on the chest of the first Ottoman Emperor before he successfully took control of Constantinople, while others refer to the connection between Diana, the goddess of Byzantium and the moon and later the Virgin Mary with the star. Under the UK flag you mention that Wales is a separate country. When did this happen.? As with my comment below to mw, Kip, Wales is a separate country, just as England, Scotland and Ireland are – they are combined together under the sovereign state that’s the UK. What do you mean that the Turkish flag is ‘one of the most coveted flags….’ Certainly it is coveted by many Turks but the flag of any country with a larger population is probably coveted by more people. The Turkish flag is one of the most coveted flags in the world for the fact that many Turks are highly admirable of their flag – in some instances, it’s even frowned upon to wear the Turkish flag as clothing, for example. You can’t really say that about the Union Jack! You need to come to Texas. Anywhere you see the US flag you will see the Texas flag and often the Texas flag is flown alone. Many Texans I know count themselves as a Texan before they do as an American. The Union Jack is upside down in that second photo. Correct, well spotted – it’s not something that a lot of people realise can happen! What? To an American, perhaps. 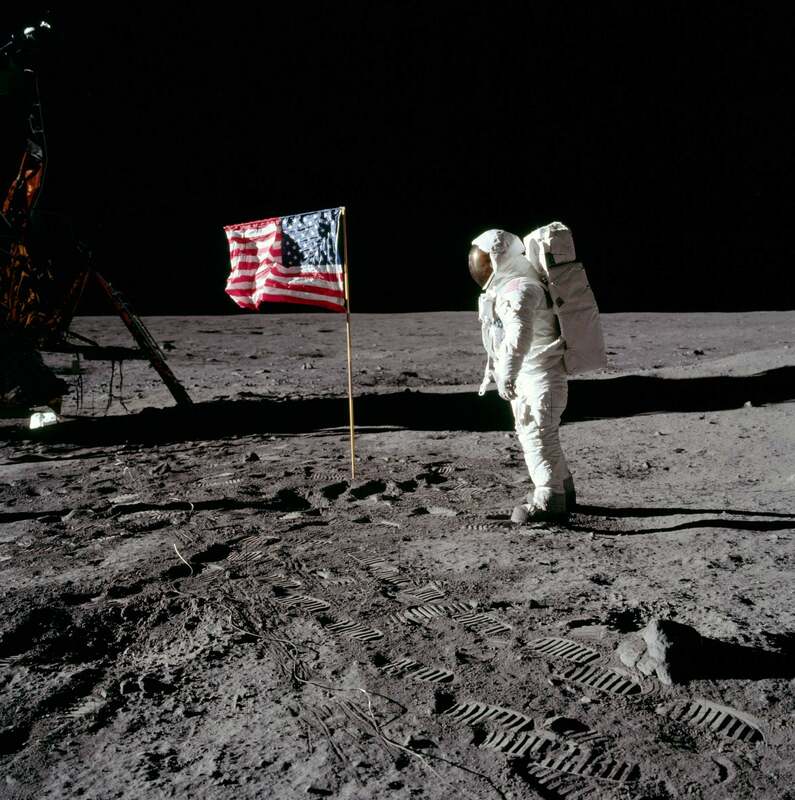 It’s iconic in the sense that if you show the American flag to the majority of people around the world, most will be able to relate it to America. Whilst other flags are without doubt popular, there aren’t many others that have this same level of awareness as the American flag (something that’s potentially due to Hollywood). I think recognisable and iconic are two different things. The Union Jack does not have an Irish flag in it nor is Wales a separate country. Wales is a separate country, just as England, Scotland and Ireland are – they are combined together under the sovereign state that’s the UK. The red part of the Union Jack is the cross of St Patrick, the patron saint of Ireland. I think you’ll find you’re confusing Northern Ireland (Part of the UK) with the Republic of Ireland Independent state, has it’s own flag. You might of seen it during St Patricks day). This vid will clear up confusion: http://www.youtube.com/watch?v=rNu8XDBSn10 . The flag of St Patrick, the patron saint of Ireland, applies to all of Ireland – not just Eire (the Republic of Ireland) or Northern Ireland. Whilst Eire has its own flag, Northern Ireland doesn’t have any official flag and the flag of St Patrick is used to represent Northern Ireland in the Union Jack. Dan…dude.. 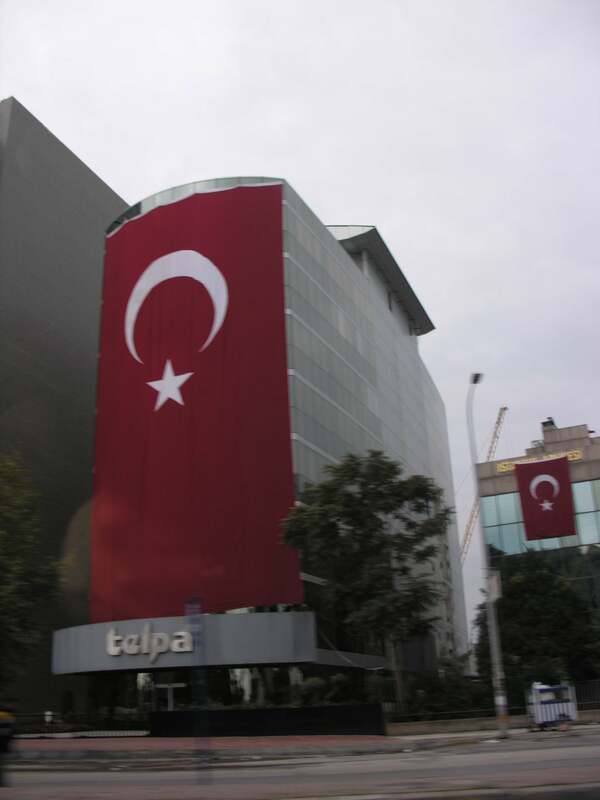 I think you are mistaken in regards to the Turkish flag..
Turkey..?//Top % recognizable?? Hardly.. May be in Turkey, but, around the world, I would put Canada, china and india ahead of Turkey and South Africa. Turkish flag? What? Random choice. 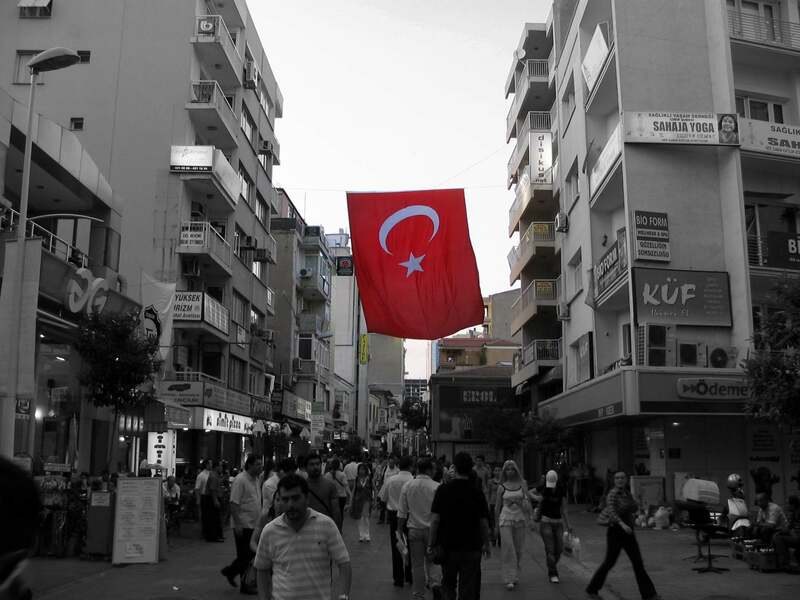 Sure, Turks may love their flag (what nationality doesn’t? ), but it absolutely is not recognisable to anyone else (I’d say the same for South Africa — not well known around the world). I’m surprised you didn’t include the iconic Canadian flag. I’m Dutch so I can’t speak for Canadians, but it seems as though Canadians love their flag. It flies everywhere in Canada and anyone around the world would instantly recognise Canada’s flag. 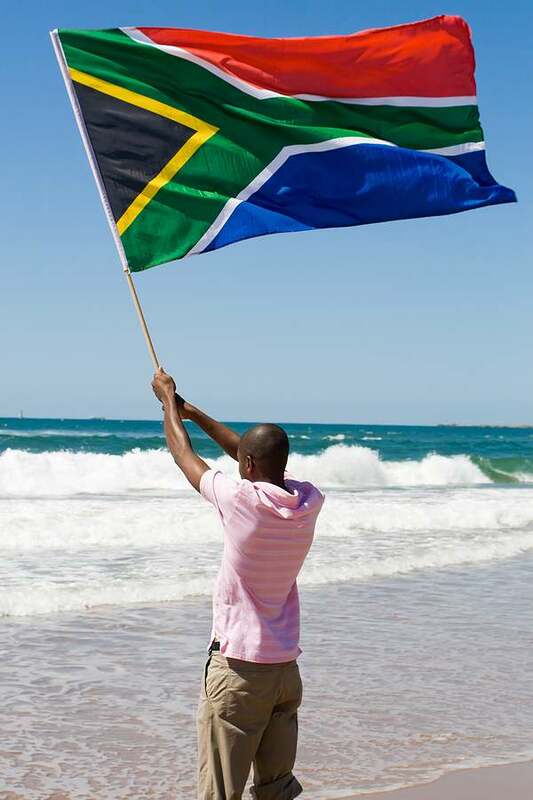 As a South African myself, I’m obviously predilected however our flag is iconic and recognised the world over. I’m yet to meet a a foreign national that does not know it. Canada’s flag must be at the top. There’s no mistake in color, stripe pattern or direction. It’s unique, easy to identify and beautiful. I think it’s an easy choice. Turkey and South Africa? No, I am not going with that. I would put South Korea, Australia, Canada and China in front of them. 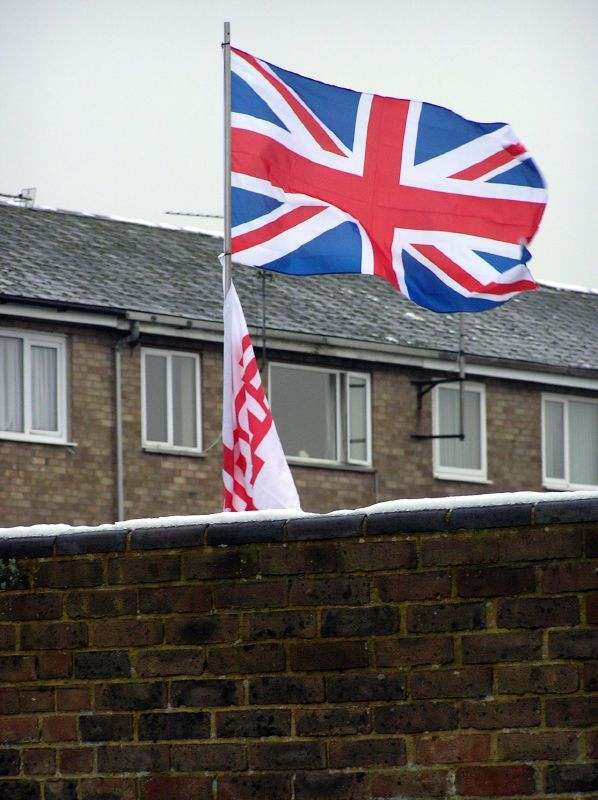 I think you’ll find that the Union Flag represents the United Kingdom of Great Britain and NORTHERN Ireland.